Colombia is absolutely an up-and-coming destination for travelers, particularly with cheap flights out of several U.S. cities. 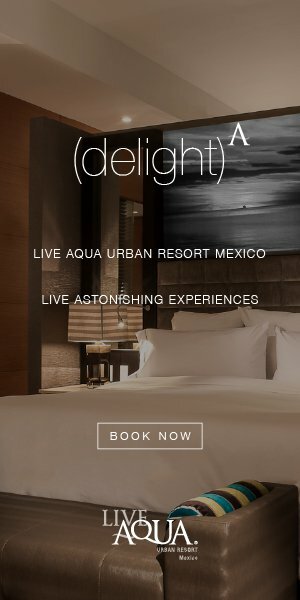 With a stellar nightlife, great food and a more unique take on the bachelorette scene, it’s a wonderful option for a group that wants to go somewhere a little different for a bachelorette. Consider renting a colonial mansion rather than staying at a hotel, although there are plenty of solid hotel options. There are good options both in Old Town, where most activities are, and in resort areas that are a short cab ride away. Arrive, explore Old Town and then gather at the Café del Mar for sunset drinks. Stop by Cevicheria for (you guessed it) a delicious ceviche dinner. Then go out until the wee hours. Favorite spots include Babar, Café Havan and La Movida. During the day, spend a day on the beach, ideally renting a boat or catamaran to sail around for a few hours. Kitesurfing or other beach-centric activities can also be added to your itinerary before heading out for another evening of delicious food and another round of visits to the bars in Old Town. For an extra spin on the evening, rent out a chiva (Cartagena’s version of the party bus) to take you around town before dinner and clubbing. Places to go include Agua de Mar and El Boliche, with a stop at Laboratrio for cocktails. Try a lazy brunch or a more active trip out into the countryside to go visit the volcanic mud baths if there’s time. Fly out if you must, but if possible, try to tack on a few more days to your trip beyond the bachelorette. 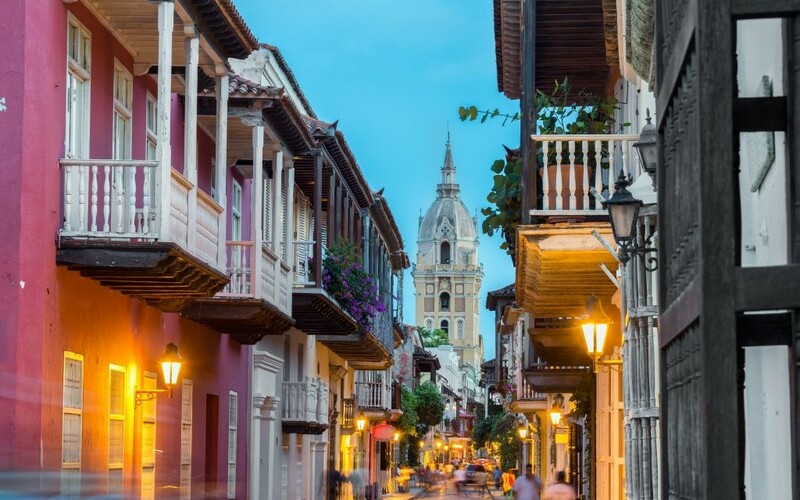 Explore more of Cartagena, or venture out to Medellin or the national parks depending on your preferences, to see even more of Colombia.